Classical dressage competitor and instructor Petra Beltran will speak and present during an informal free evening presentation at the River Studio in Mancos, Colorado. Reservations are required for “An Evening of Classical Dressage and Champagne,” 5:30 – 7 pm, February 24, at the River Studio, 121 Grand Avenue. 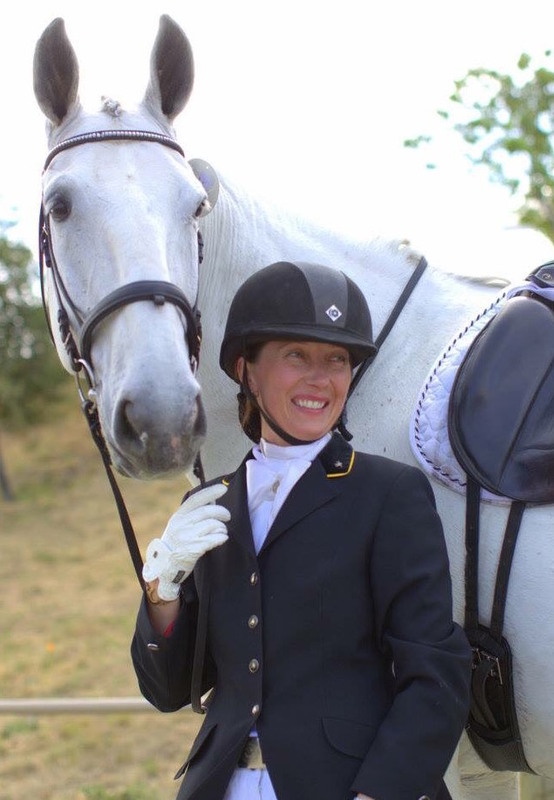 Originally from the Czech Republic, Beltran is currently training and living in Woodside, California where she runs White Horse Dressage Academy. Beltran has traveled extensively and is a USDF bronze medalist. 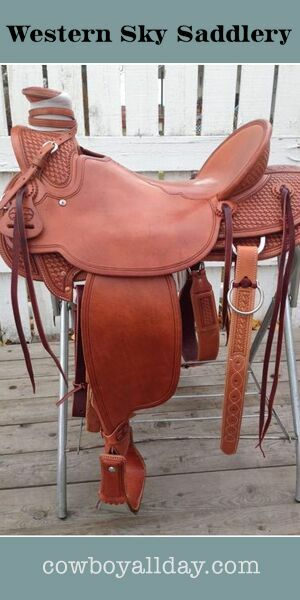 She describes herself as a constant learner and one who is passionate about classical dressage. She is enjoying southwestern Colorado while visiting friend and fellow horse lover, Petra Sullwold. 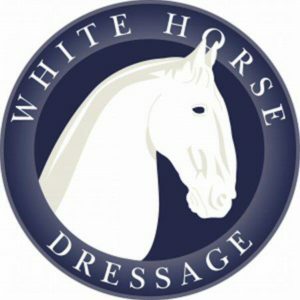 Check out the White Horse Dressage Academy Facebook page here. Space is free but limited. RSVP by calling (970) 903 8901. Posted in Events and tagged petra beltran. That’s my mommy! I love you!!!! I am super proud to be Petra Beltran’s daughter!